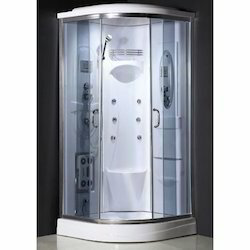 We are an acclaimed name engaged in offering our precious clients a superior quality range of Steam Room. This room is manufactured using optimum grade raw-material and sophisticated technology in synchronization with industry standards. In order to ensure quality, the entire range is rigorously tested on various parameters by our quality controllers. Keeping in mind the diverse requirements of our clients, we provide this room in various sizes and specifications. 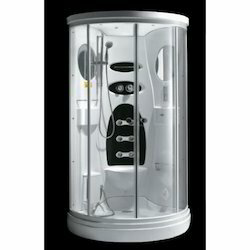 We have gained recognition as an eminent enterprise, devotedly engaged in offering a broad range of Multi Function Steam Bath. 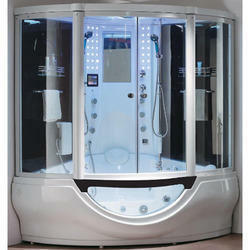 Backed by a team of experts, this room is manufactured using high grade components and advance technology. 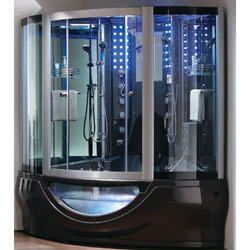 Our offered room is precision-designed, in order to meet the industry standards. 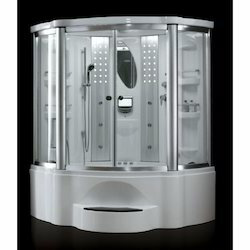 Furthermore, this room is available in various technical specifications, as per the varied needs of our valuable clients. Our range is stringently tested on various parameters to assure it on counts of quality. 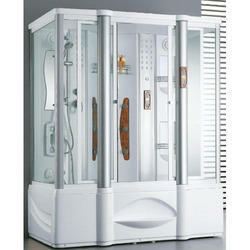 By keeping track with the market development, we are offering Steam Shower Room that is mainly used in spa centers. 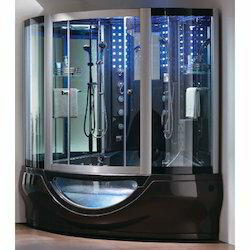 Our offered room is widely appreciated by our prestigious clients for its precise design and durability. 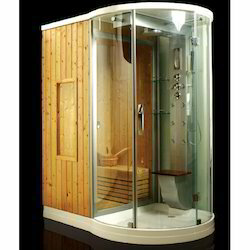 This room can also be availed in various sizes, designs and other related specifications. Our provided room is manufactured by a team of our adept professionals utilizing quality approved raw material and advanced technology. We offer this room at market leading rates. 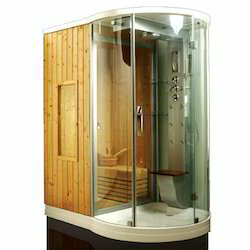 Our firm specializes in offering an excellent range of Multi Functional Steam Room that is mainly used in gyms, fitness centers, etc. To maintain industry defined quality standards, the entire range is manufactured using quality proven raw-material and cutting-edge technology. 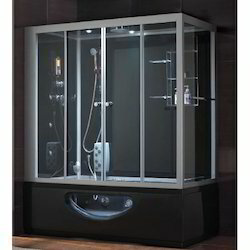 Also, the entire range is examined properly by our quality experts upon distinct parameters of quality. In line with industry set standard, we provide this room in various sizes and shapes as per the ever-evolving needs of our clients. 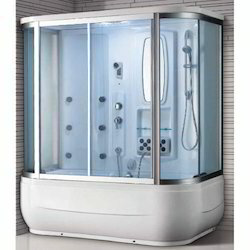 Looking for Kohler Multi Functional Steam Room ?